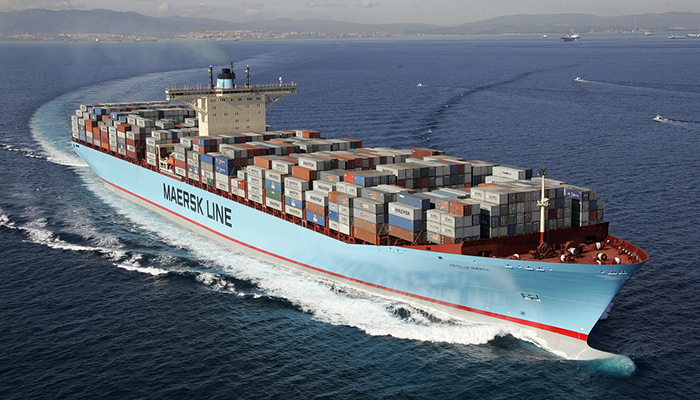 The logistic giant called Maersk has successfully tested the blockchain application in container shipping, International Business Times informs. The project involved IBM, Customs Administration of the Netherlands and US Department of Homeland Security. The experiment purpose was the delivery of the electronics batch from Rotterdam in Newark (the USA). The project involved Hyperledger Fabric technology. Actions throughout all stages of cargo transferring were recorded in blockchain, allowing to get rid of bulky document management. According to Ramesh Gopinath, Vice-President of IBM, other transportation companies and customs services will join the project in future. Following an optimistic forecast, by the end of 2017, the blockchain-based system will cover the seventh of global container shipping, he adds. It was previous autumn when the information about Maersk’s plans to implement blockchain replacing traditional documentation appeared. Technology was presented on deliveries of containers with natural flowers from Africa to Rotterdam harbor.